Jen is back safe and sound from Iceland, only to return to the frozen tundra that is the eastern seaboard. I am spending the majority of the week huddled under a heated blanket, scowling at the weather report that promises we won't be breaking 20 degrees anytime soon. So you better believe I'm sticking with last week's tropical theme and taking TBT back to the beach, betches! 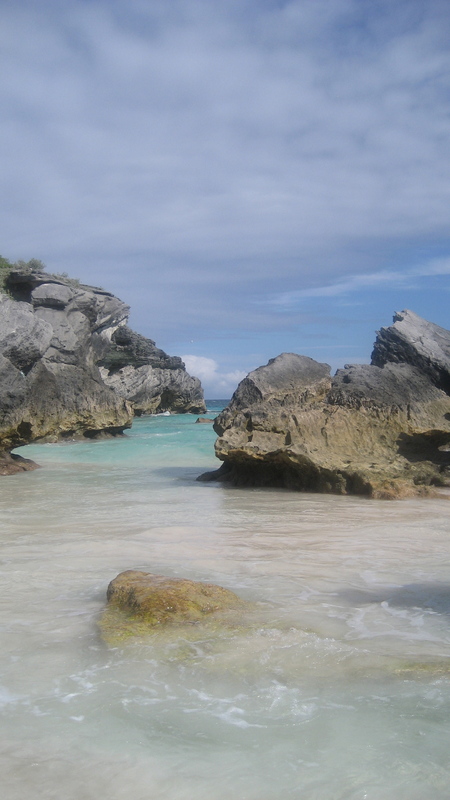 I've been to Bermuda twice -- once in 2008 and once in 2012 -- both on cruises out of Baltimore. It's relatively cheap, relatively close (only one day at sea to get there), and it's the chillest little paradise you could ever hope to visit. It's full of pristine, white sand beaches you can have all to yourself, surrounded by the clearest jewel-toned water, and inhabited by the friendliest, most welcoming people. See for yourself!